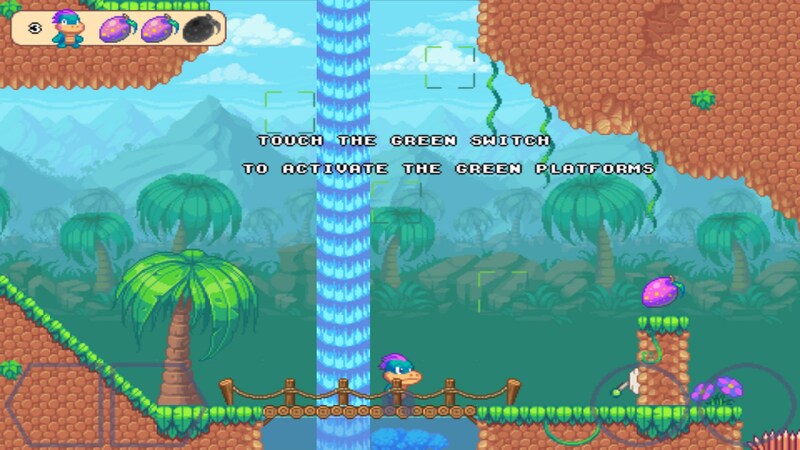 Huey – Games for Android 2018 – Free download. 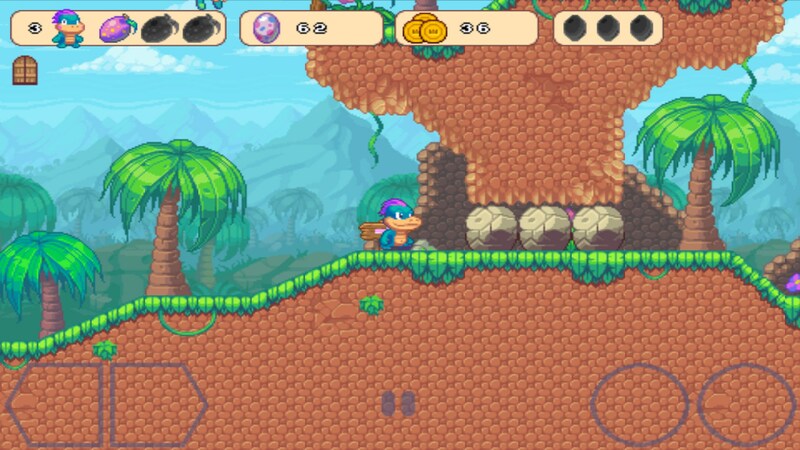 Huey – Fully featured arcade game. 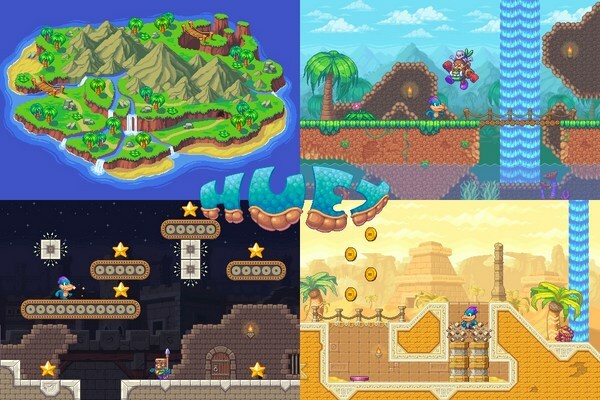 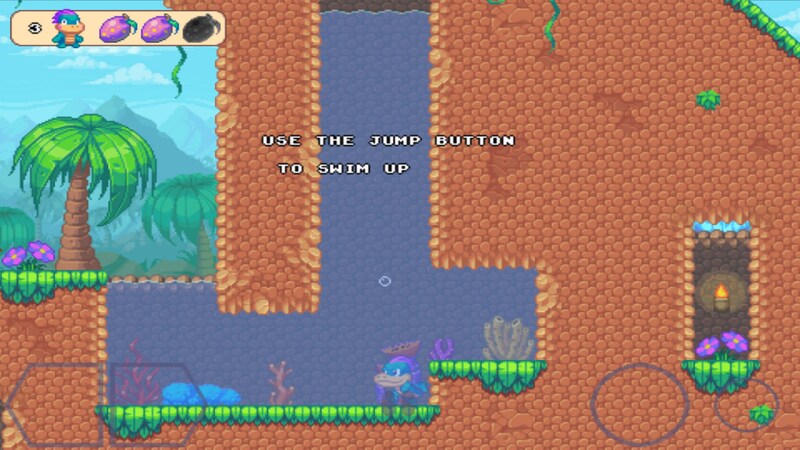 It is quite rare that we come across a great mobile game that has managed to tick every box, but Huey for Android may just be a game that does this - it is an arcade game that takes a lot of inspiration from Sonic the Hedgehog and Mario, and gives us an experience that is fully complete with a story, a set of levels to follow, and lots of great 2D platformer challenges. 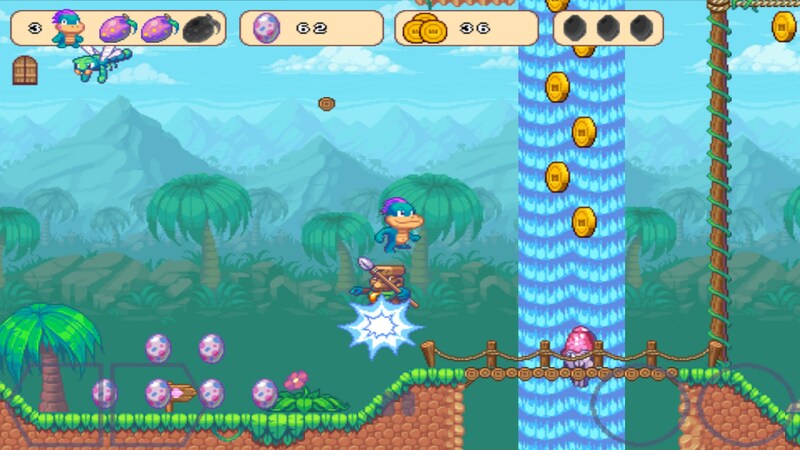 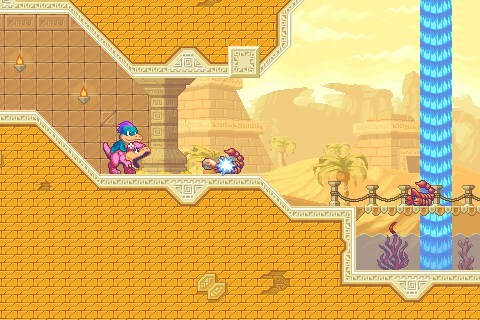 The story in this game follows a small lizard character who has set out to rescue the princess from an evil antagonist. 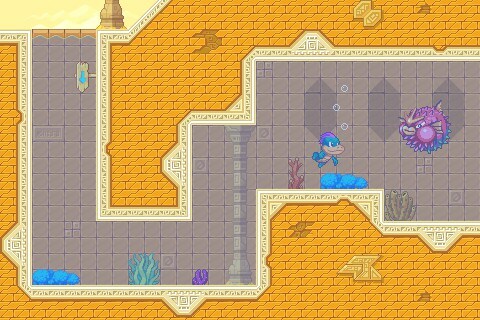 Players will be able to play through a series of linear levels, unlock new worlds and take part in boss fights to get closer to saving the princess. 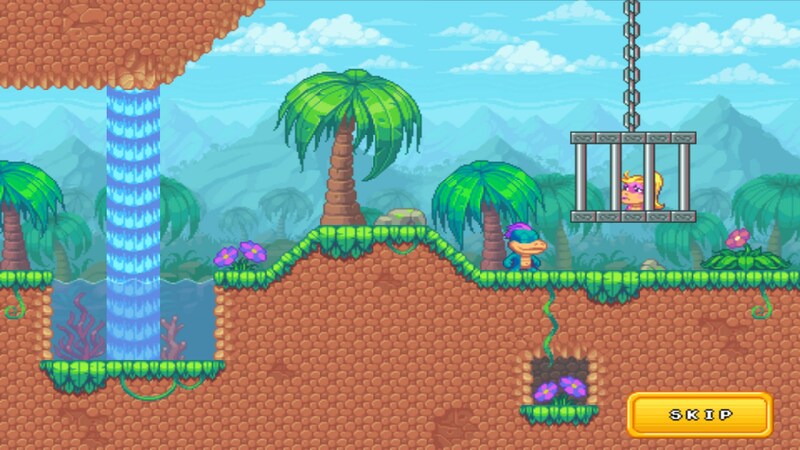 When it comes to actual gameplay, this game is perhaps best compared to Sonic the Hedgehog players can use a rolling ball ability to smash through objects and enemies, and the game rewards players for building up speed and momentum by allowing them to reach paths and secret areas that wouldn't be reachable without a large amount of speed. 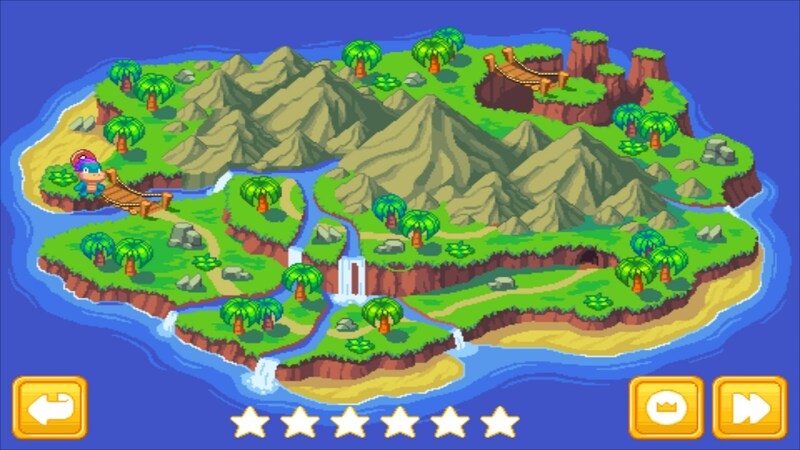 The graphics in this game are also heavily inspired by those used in the original Sonic the Hedgehog games, and whilst the developers could have taken a few extra strides to put a bit more originality into their game, there is no denying that it has still been made with more craftsmanship than most popular mobile games. Huey is completely free to play, although you can pay to remove pop-up ads.